My name is Elisabeth Meany (formerly Freeland). First and foremost, I am a proud Army wife. But I recently learned that I have something very important to share with the world: my passion for health and fitness. I once weighed over 180 pounds, so I know what it’s like to be overweight and unhealthy. I also know what it’s like to be a military spouse- away from home, a good distance from your family and friends, and your significant other is working 16 hour days. Being married to an Army man has afforded me many amazing experiences and it has given me a different perspective on wellness. I was born into a military family (my father was in the Navy for over 25 years), so I have lived all over the world. 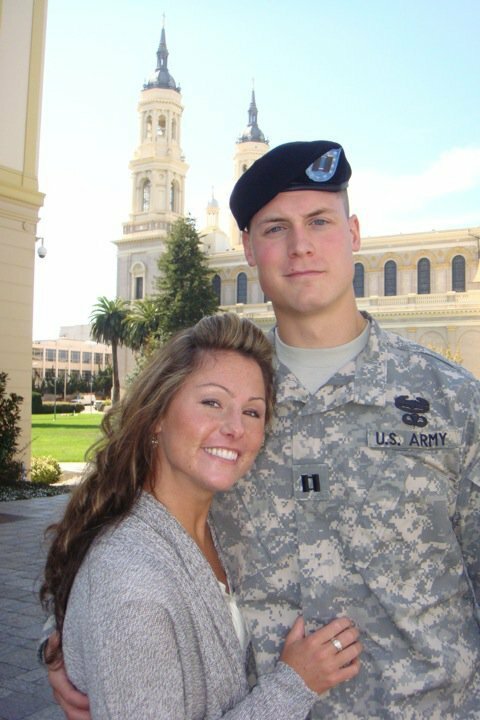 I am currently using all my past experiences as an Army wife and as a personal trainer to start a health and wellness company with one of my very best friends. 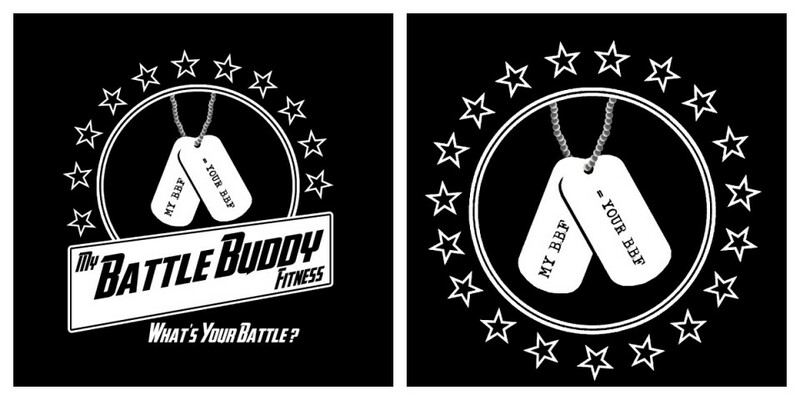 It is a big undertaking, but we have high hopes that My Battle Buddy Fitness will one day be a household name in America. I am here to share with you my adventures, my misfortunes, my favorite things, and my tips and tricks. I hope that I can help inspire each and every one of you start living the BEST possible version of yourself…It starts with YOU. Don’t waste anymore time. Join me and let me help you fight your battles- whatever they may be. It’s all about making choices. It’s not a “diet” or a “fad” that I am here to promote. It’s a lifestyle. I’m not going to lie and say that every day will be wonderful. You will trip and fall, just like I do- but won’t it be nice to have a buddy that you lean on? Follow me on your journey to a new life in which the best version of you is the star. I promise I will show you some amazing things along the way. Thanks! We love to get positive feedback.